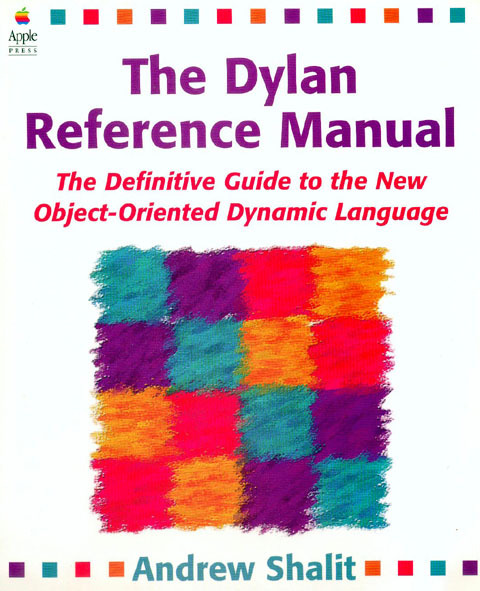 For Dylan to be useful, it must interface seamlessly with C.
and PowerPC—even with callbacks to closures. The original Gwydion developers at CMU wrote a nifty tool called Melange. It parses C header files and automatically generates Dylan interface files. and stomping out all the bugs which we find along the way. missing the code generation part. This project was later shelved. 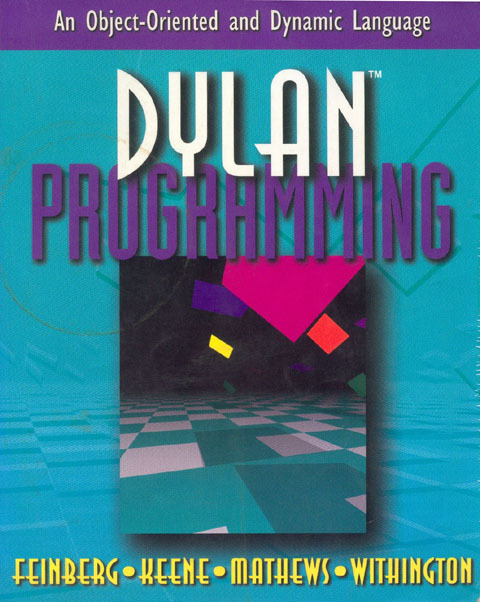 available to Dylan programs as an abstract syntax tree. Collage will be replacing Melange in the hopefully near future. instead, it will be built into d2c and DFMC. the plan is for Collage to do this job better in the future.